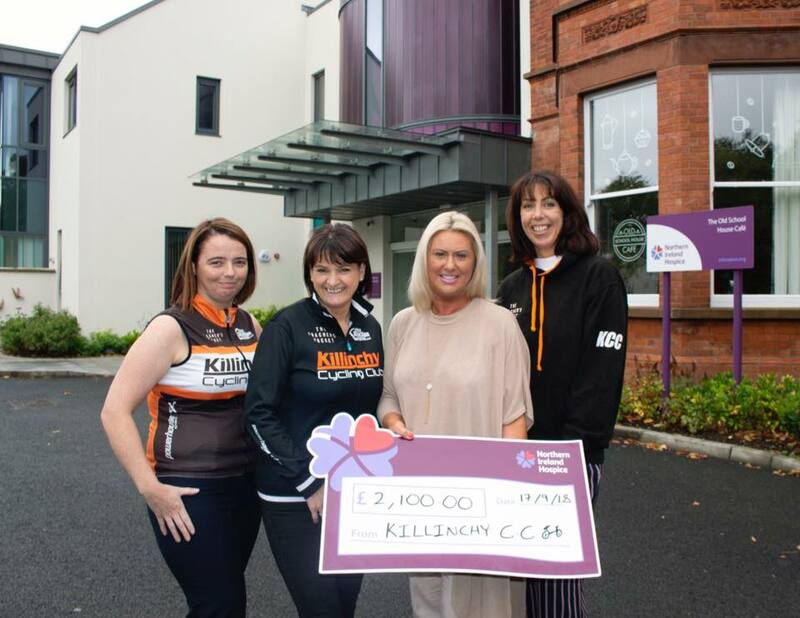 Laura, Lyn and Ingrid presenting a cheque for £2,100 to Noreen Kennedy from the NI Hospice. That’s £4600 in total raised from our annual Killinchy 150 cycle! Raising funds like this would not be possible without the help of members and the cycling community, thank you so much! Fun times at the club BBQ!